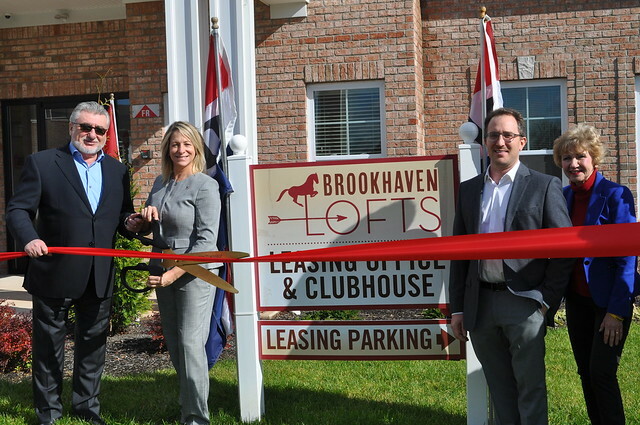 With the cut of a ceremonial ribbon, a full package of contemporary indoor and outdoor amenities were officially unveiled at Brookhaven Lofts, the luxury collection of two-bedroom apartment homes located at 233 US Highway 206 in Somerset County’s Hillsborough Township. Brookhaven Lofts features loft-style two-bedroom apartments ranging from 1,400-1,800 sq. 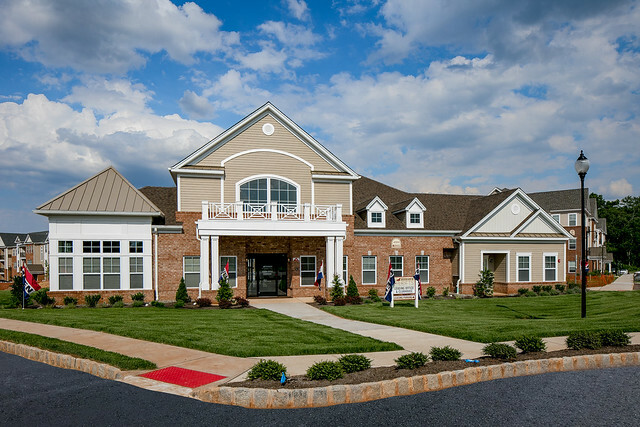 ft. with monthly rents starting at $2,045. Found throughout the well-appointed floorplans are soaring 9 foot ceilings, designer kitchens with maple cabinets, granite countertops and stainless steel dishwasher, refrigerator, gas range and microwave, bathrooms with cultured marble countertops, ample closet space throughout and a separate study which can be utilized as a home office or flexible extra space. All homes provide an outdoor balcony or patio, while select third-floor apartments offer loft bonus room and soaring cathedral ceilings. All apartments at Brookhaven Lofts are Energy-star certified and feature energy-efficient appliances, features and more.